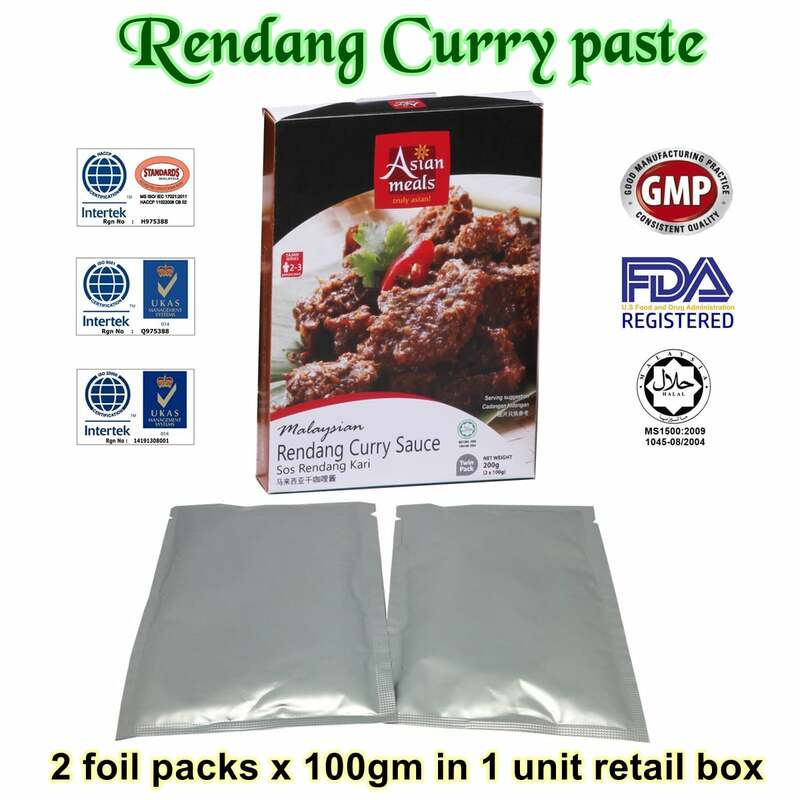 Complete, easy and ready to cook authentic Rendang Curry paste. 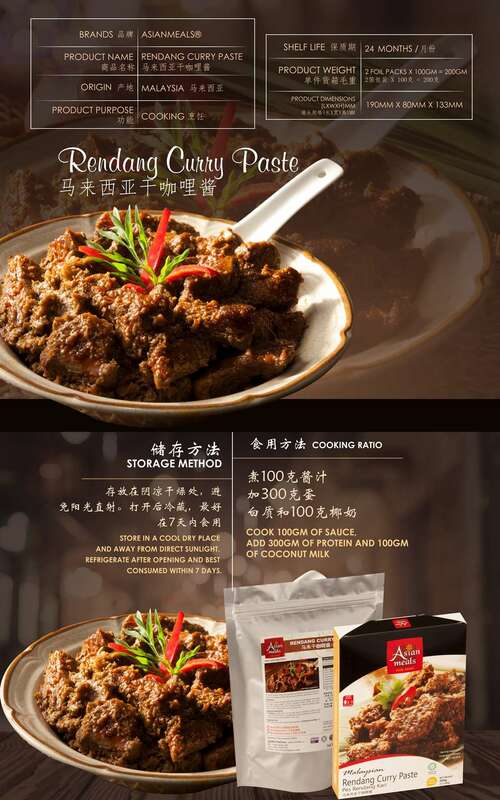 Exotic and aromatic. 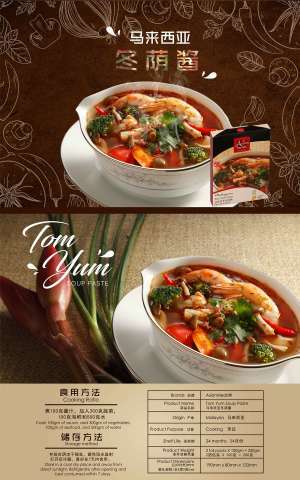 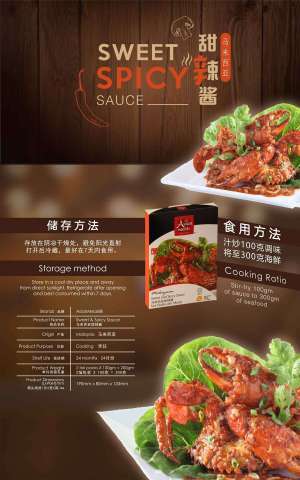 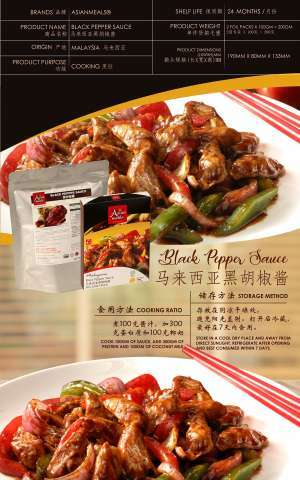 Spices up all type of meat and seafood. 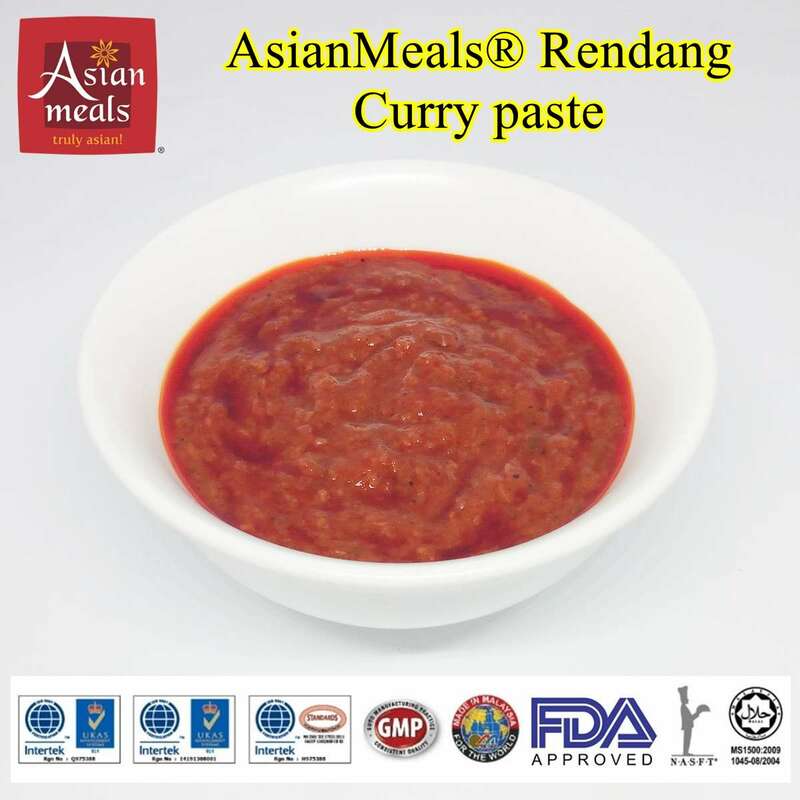 Certified Halal by Jakim, HACCP, US FDA, ISO and GMP. 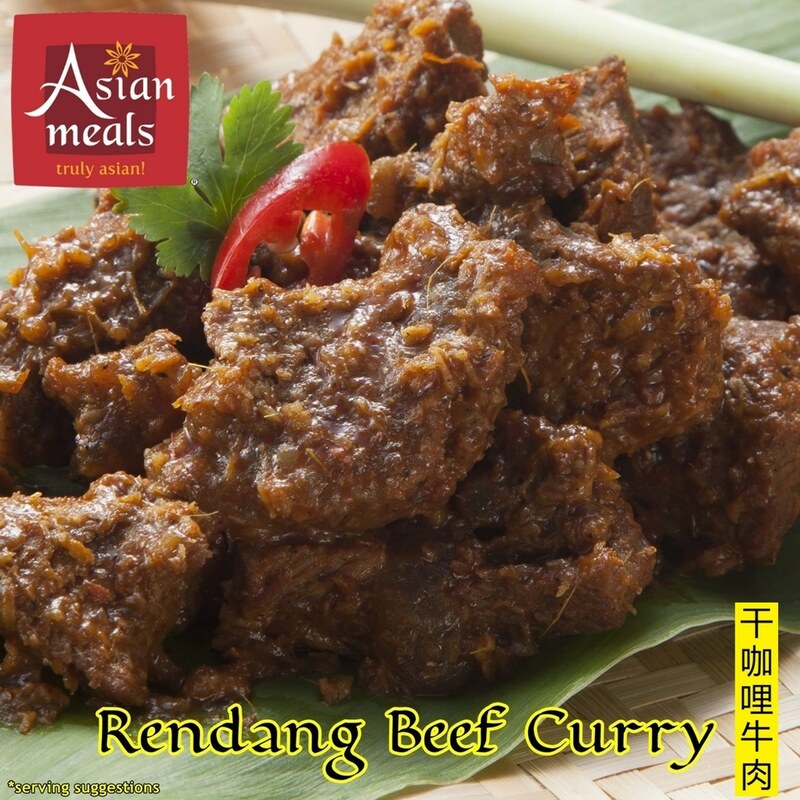 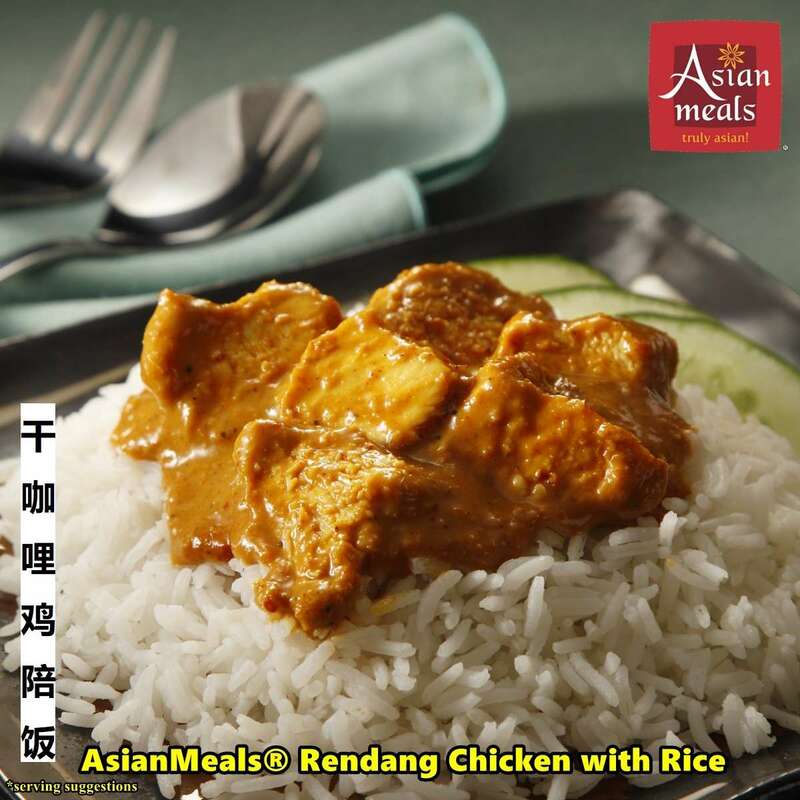 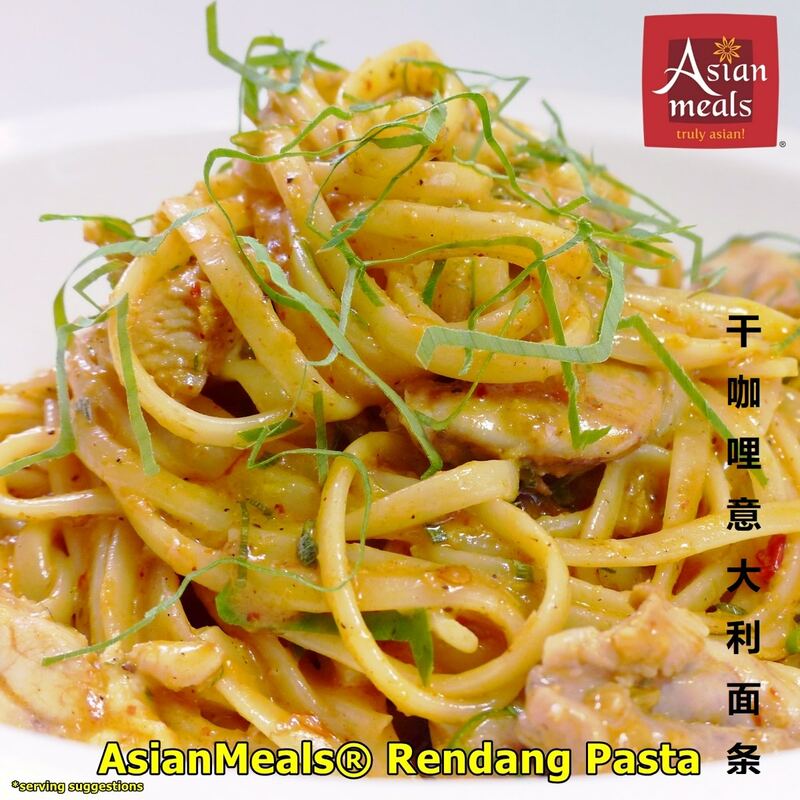 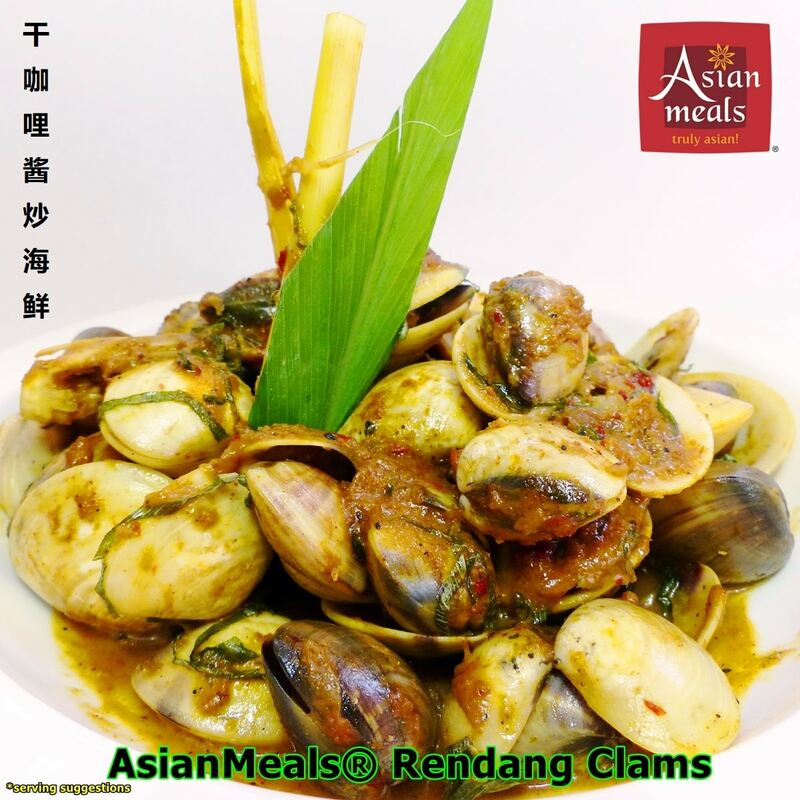 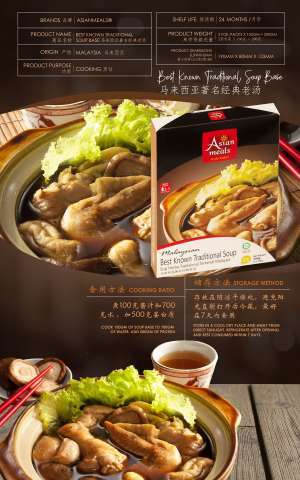 AsianMeals® Rendang curry is an authentic Malay curry suitable for cooking all types of red meat, chicken, shrimps, and cuttlefish. 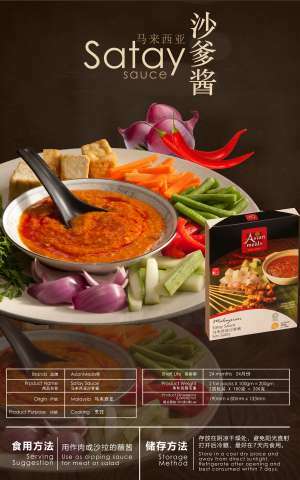 Also ideal as a dip for Asian bread, roti pratha and as a pour-over for noodles and pasta.